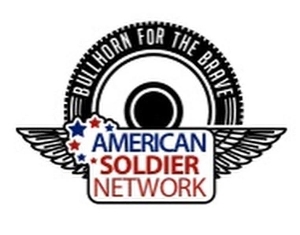 Welcome to American Soldier Network. We thank you for your donation and want you to know you are making it with confidence. We accept VISA, Mastercard, Discover and American Express. Angels Within Inc. DBA American Soldier Network (EIN# 33-0713731) is exempt from federal income tax under section 501(c) (3) of the Internal Revenue Code.Your shopping cart will be active until you leave the store. We DO NOT sell or share ANY DONOR information.